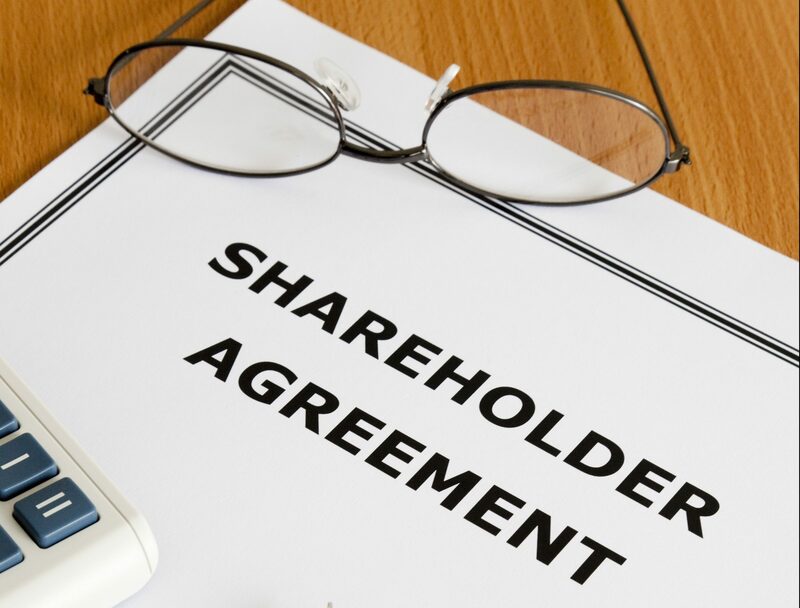 A well-known attorney recently said he is constantly surprised by the number of shareholder disputes that could be quickly resolved if there was a shareholder agreement. Human nature is fickle and a few years after starting a company on a handshake, things can quickly unravel. That’s why shareholders should apply their minds upfront to defining the key characteristics in their relationship with fellow shareholders. What if the other shareholders want to acquire the equity? Who sets the price of the shares? What happens to the current shareholder’s loan account? The remaining shareholders may want a different shareholder. The chances are, in this example, that the shareholders will have to turn to the courts to resolve the situation. Firstly, the roles and responsibilities of the shareholders, such as do they actively participate in the business or appoint directors. How the shares are valued (normally by independent accountants). Whether existing shareholders get first option to buy the shares and how to allocate the shareholding if more than one shareholder wants to buy the equity. The time frames for all this to happen. Thirdly, how to resolve shareholder disputes. Usually some arbitration and dispute resolution mechanisms are built in. Fourthly, what mix of shareholder money and debt to use in the business? There are obviously many aspects to the agreement, and the nature of the business and the relationships of the shareholders (e.g. do they know each other well?) will determine what else should be included in the agreement. In terms of the “new” Companies Act, the shareholders’ agreement cannot conflict with the Act or the MOI. If any clauses in the shareholders’ agreement are not consistent with the Act or the MOI, they are null and void. For example, if the shareholders want to restrict directors in incurring company debt, the Companies Act requires that this be stipulated in the MOI. This could thus lead to an expensive error as failure to insert this clause in the MOI will effectively mean that directors can borrow at their own discretion. Take good advice when drawing up your agreement. Protect yourself and draw up a shareholders’ agreement – one day you will need it. When that day comes you will be very relieved to have taken the time in agreeing fundamental principles with your fellow shareholders.